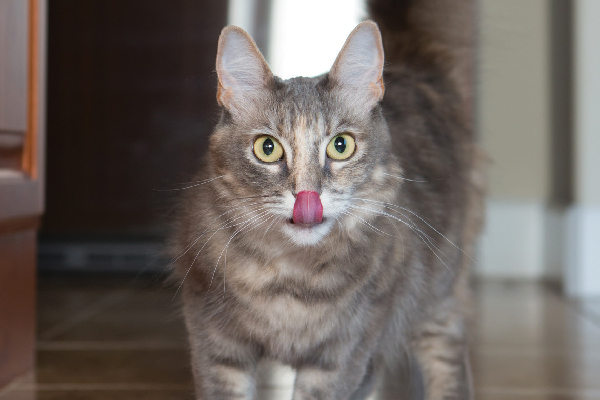 Just like people, cats can overeat and get overweight. If you have an obese cat, don’t wait until it’s too late but get your cat on a healthy exercise and diet right away. Keeping your cat healthy insures that your cat will have a longer life to enjoy with you. If your cat is obese, count its calories and come up with a feeding plan, especially if you have multiple cats in one home. Don’t let your cat get obese but if it does, then take positive steps to reduce its weight as soon as possible. To learn more about taking care of an obese cat, click here.